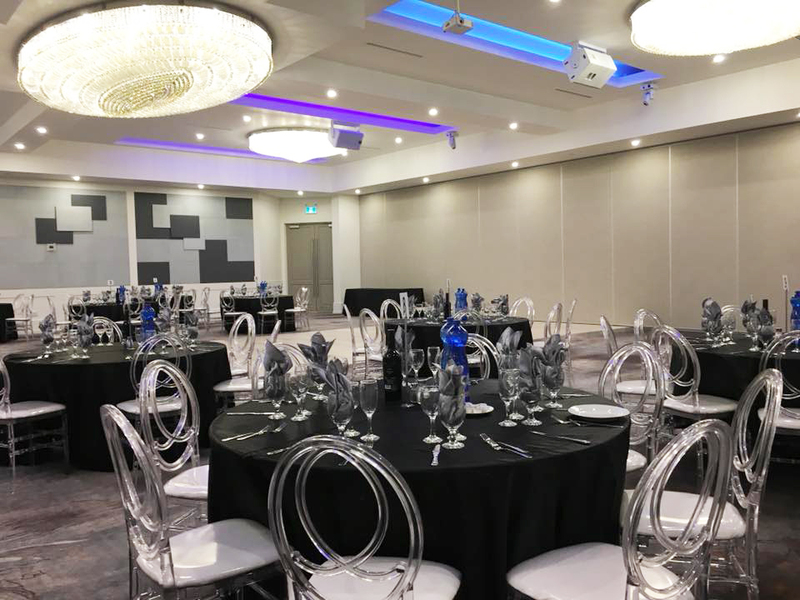 Toronto Grand Convention Centre offers a wide range of party rooms to choose from. Whether it is 100 people or 1,000 people. We can accommodate events of all sizes. Take advantage of our special Friday and Sunday Hall Only rental packages. Call us now or inquire below to get more details.